Dr. Brett Bolton, founder and medical director at Great Hair Transplants, has now surpassed 400 hair transplant patient recommendations. The new interactive product and service review website, Trusted Societies, has Dr Bolton listed as the top hair transplant surgeon with 420 MAXHARVEST™ patient reviews. It is extremely important for patients to see results of just one procedure. The hair transplant society is just one of the hundreds of "Trusted Societies" listed on the new interactive business review website. Trusted Societies allows customers to grade a business and make favorable or non-favorable comments about a particular business. 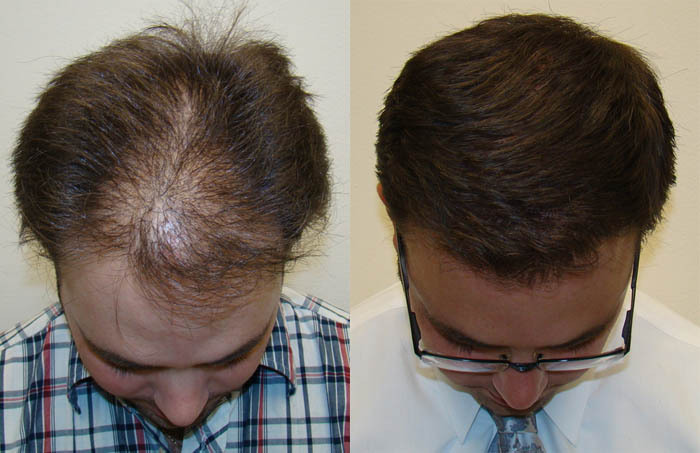 Dr. Brett Bolton has been changing people lives for more than 17 years with remarkable solutions to hair loss. His MAXHARVEST™ procedure has completely changed the industry and raised the bar forcing other surgeons to deliver results better than the industry standard. The MAXHARVEST™ one procedure results speak for themselves as seen on the company website, http://www.greathairtransplants.com. 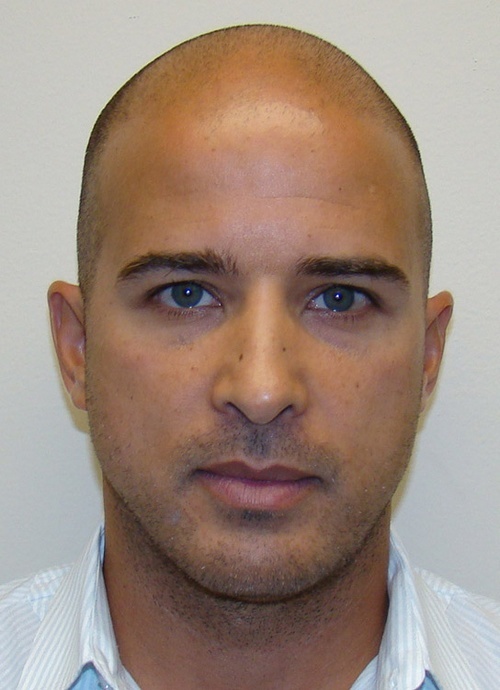 "We like to educate the patient and help them decide on a hair transplant based on one procedure results," explains Josh Engoren, VP at Great Hair Transplants. "It is extremely important for patients to be able to compare photos and video results of just one procedure. Here at Great Hair Transplants, we have more than 450 examples for patients to compare," he added. Trusted Societies allows consumers to rate businesses in multiple categories and includes the Hair Transplant Society as a means for patients to rate their hair transplant results. Consumers can rate their doctor at http://www.trustedsocieties.com. Dr. Brett Bolton and Great Hair Transplants have been delivering outstanding hair transplant results to patients all around the world for more 16 years. The company brand includes the MAXHARVEST™, Bolton Bundles, the Bolton Whorl, and the Bolton Edge as techniques pioneered for patients of Great Hair Transplants. Examples of these techniques can be found on the company website, http://www.greathairtransplants.com. Hundreds of additional photos and videos can be seen at bloghairtransplant.com.